 Joy District is currently hiring all FOH positions. Inquire below by stating your name, email, desired position, and a brief description about yourself. We look forward to hearing from you and will get back to you as soon as possible!